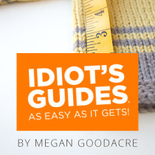 $14.35 on Amazon look inside this book! 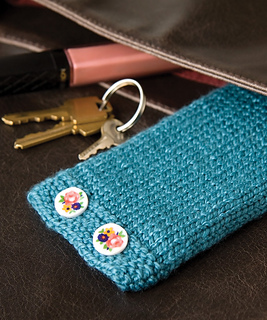 With this project, you can protect your phone with a knitted phone case, and practice your finishing skills at the same time! 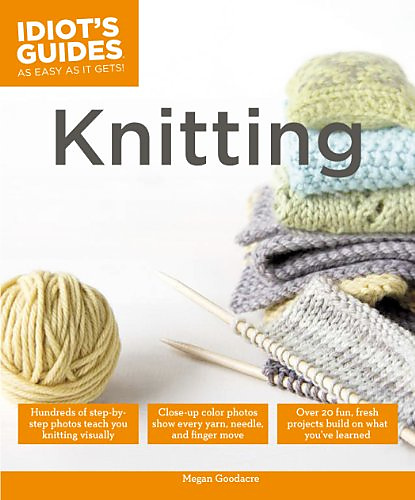 This also is a fun excuse to use a couple cute buttons. 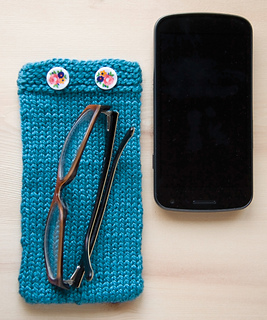 You can easily adapt this basic pouch for other delicate items, like glasses. 6 1⁄4 × 3 1⁄4 inches (16 × 8.25cm). This case fits a phone that’s 5 1⁄2 × 2 3⁄4 inches (14 × 7cm).